Yesterday I posted the “Andy and his 16 fuzz pedals video“. 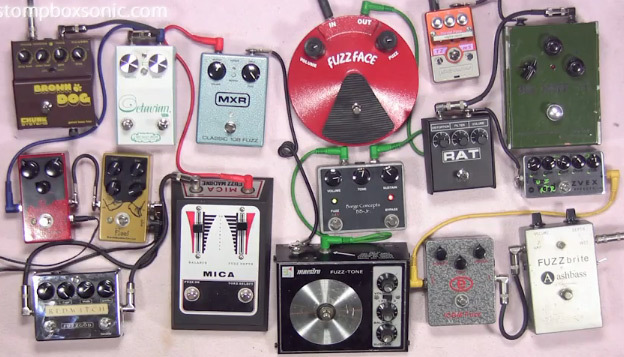 This was a great video where Any plays a single riff on guitar with 16 different fuzz pedals. You should definitely check it out. But what about the bass players?? Here ya go, Andy did the same demo but with bass. This is a great way to how these various fuzzes alter your tone. I’m sure there is a tone or two that will work for you.